Washington, March 8 (IANS) Two students were shot on Wednesday in an reportedly accidental shooting at a high school in the southern US state of Alabama. One of the students died on the way to hospital, CBS affiliate WIAT-TV reported. The other was critically injured, but is in stable condition. A third person was evaluated from Huffman High School in Birmingham. 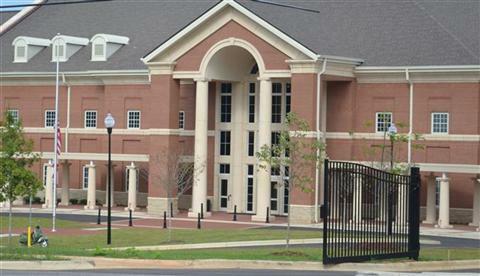 “Two students were involved in a shooting during dismissal at Huffman High School,” Birmingham City School system said in a statement, Xinhua reported. “The school was placed on a brief lockdown, and police were called to the scene. Students have been released and police are actively investigating the circumstances surrounding the shooting,” said the statement. Birmingham Police Sgt. Bryan Shelton told WIAT that investigators believed the incident was accidental. It’s not clear if a suspect was in custody.